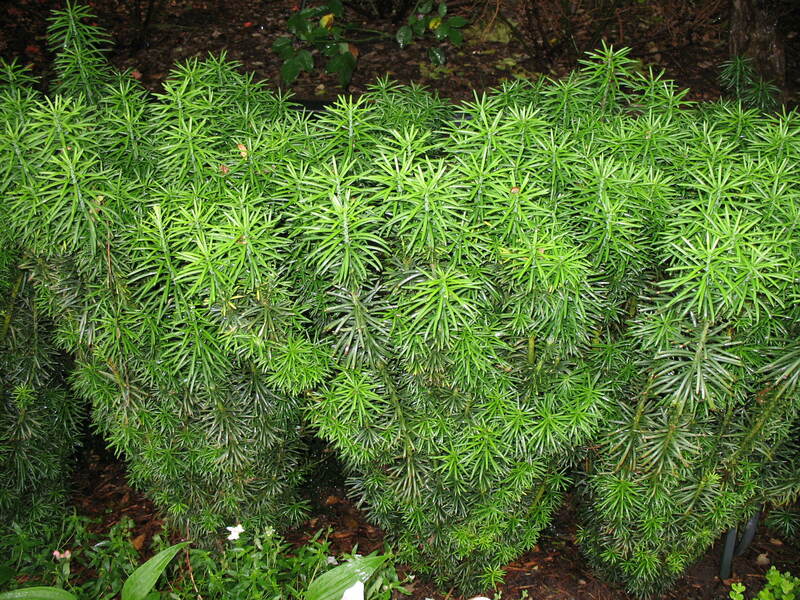 Comments: This columnar coniferous evergreen shrub form will be as wide as it is tall, but the top is usually wider than the basal portion of the foliage. Grows in full sunlight to partial shade in a well drained soil. No major insect and disease pests reported.